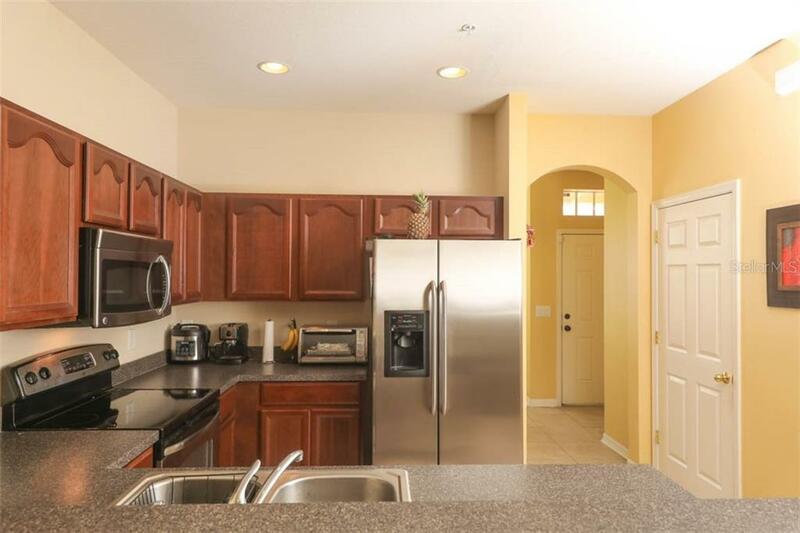 Ask a question about 1157 Grantham Dr, or schedule a tour. 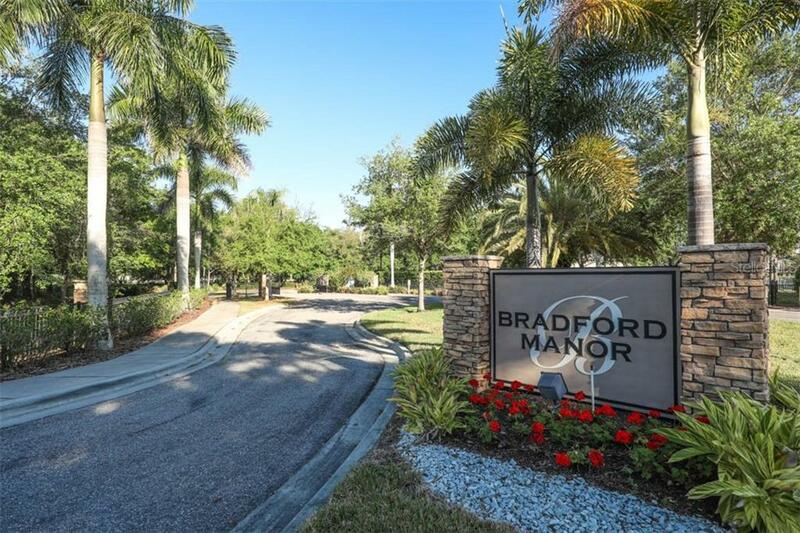 Best Price Townhome In Bradford Manor!!! 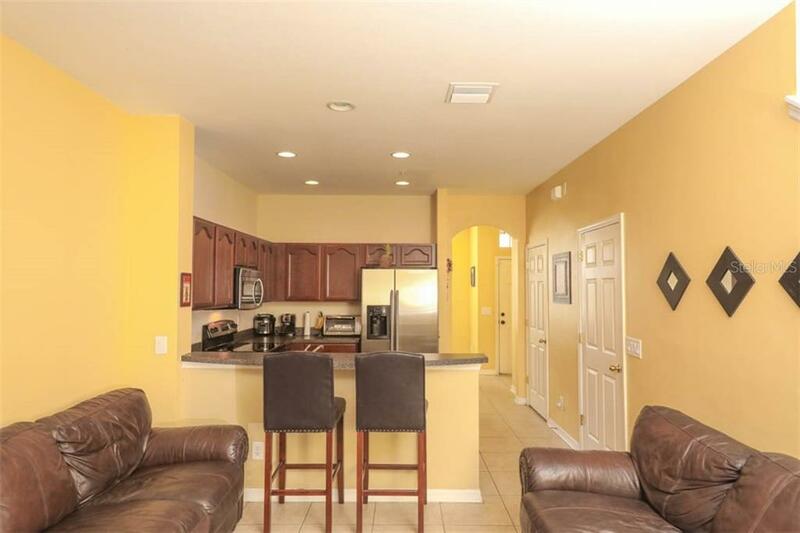 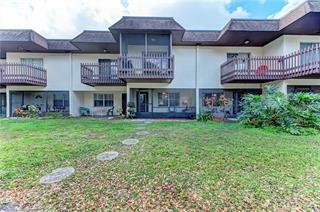 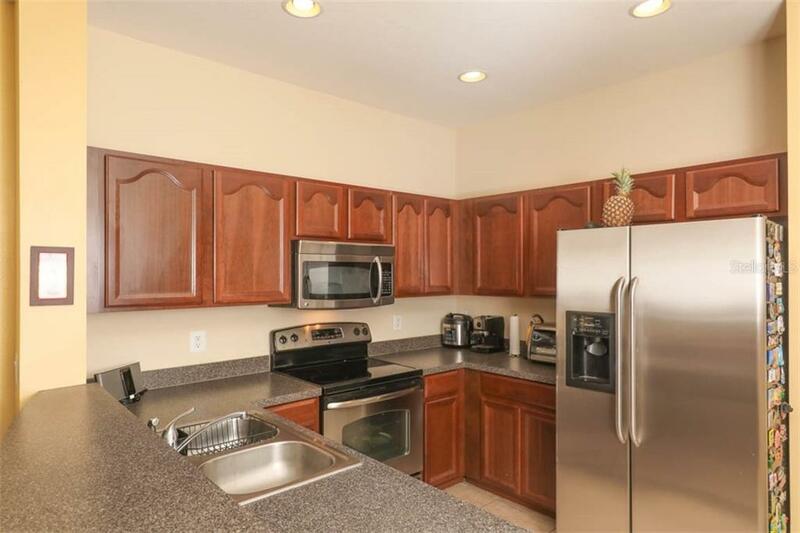 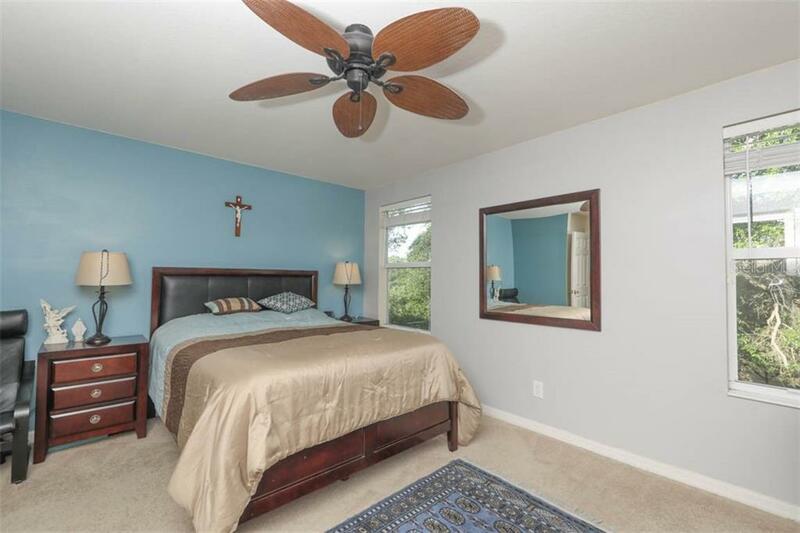 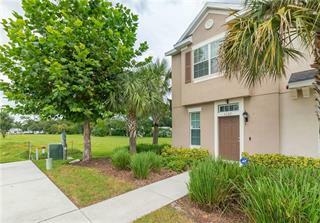 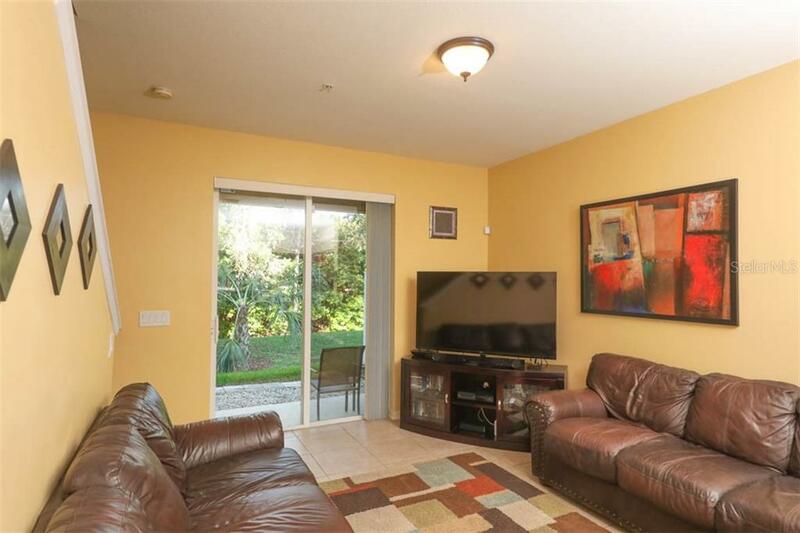 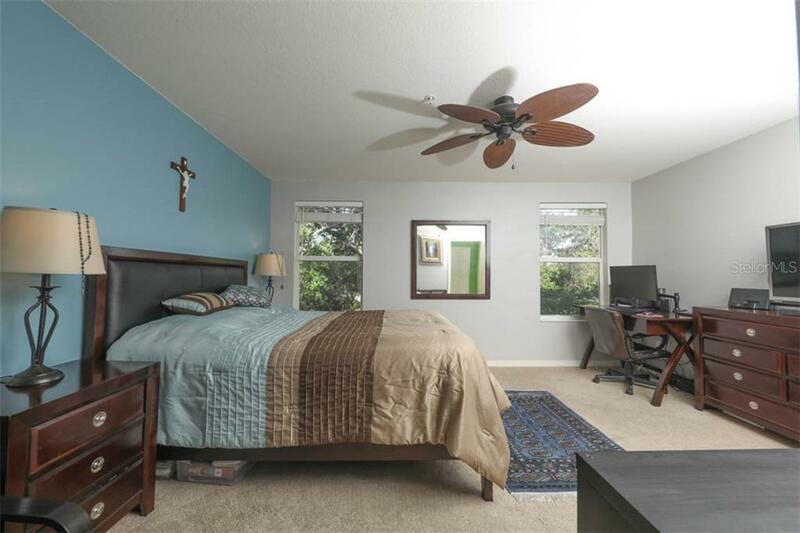 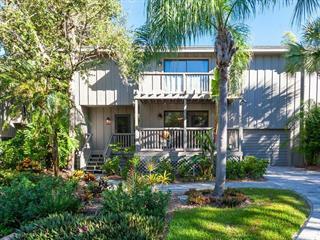 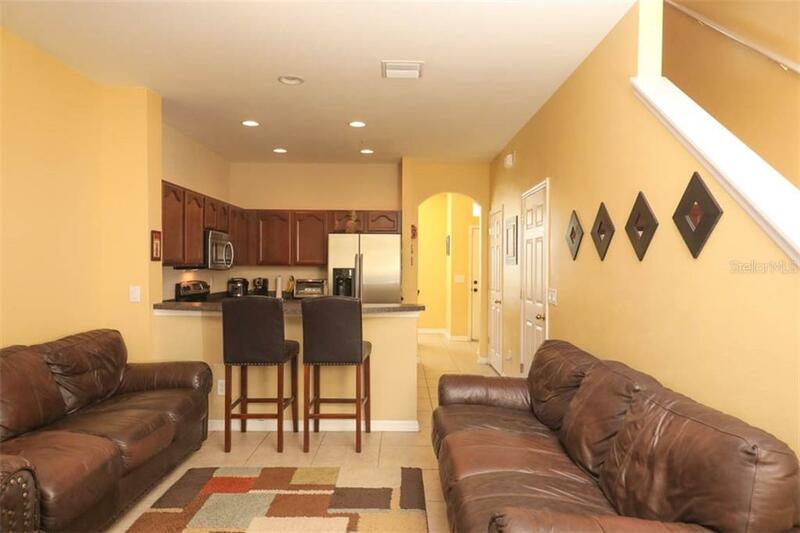 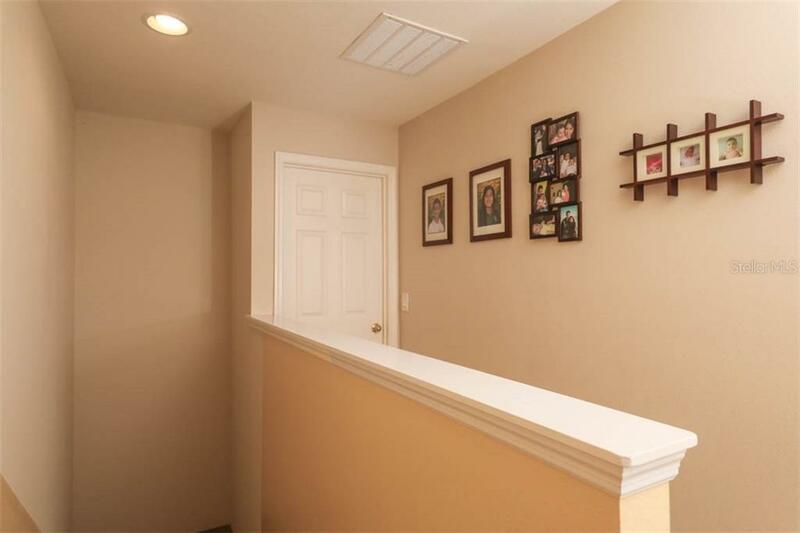 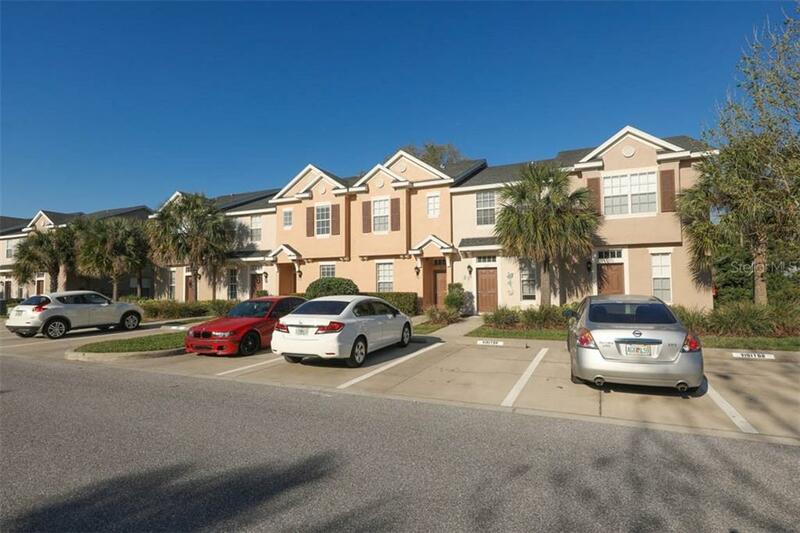 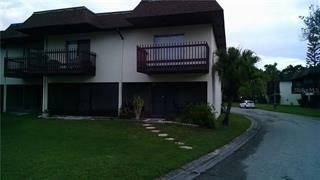 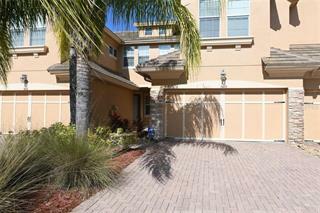 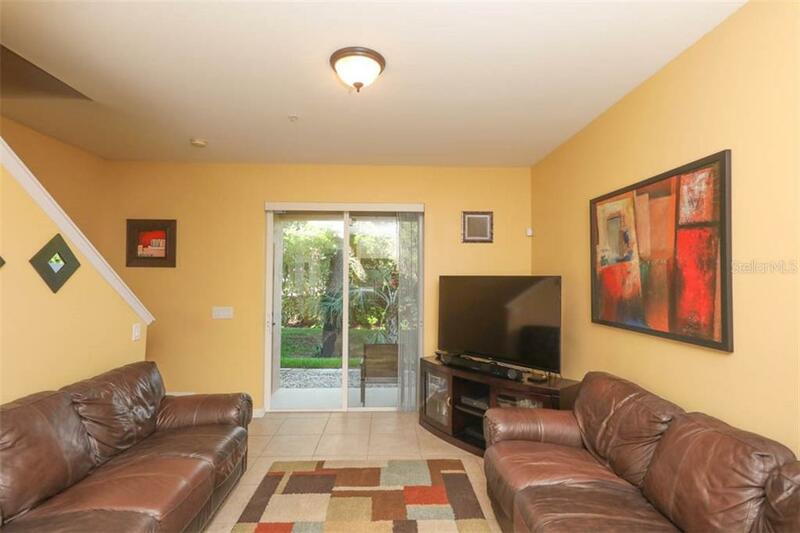 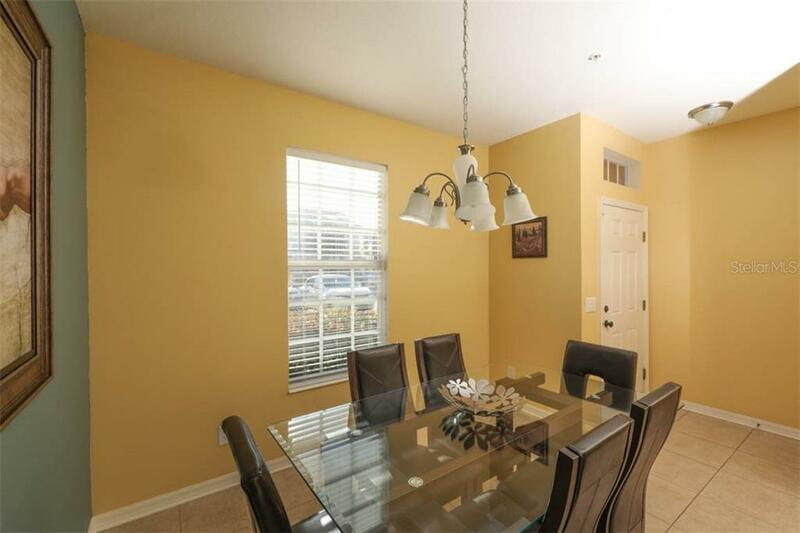 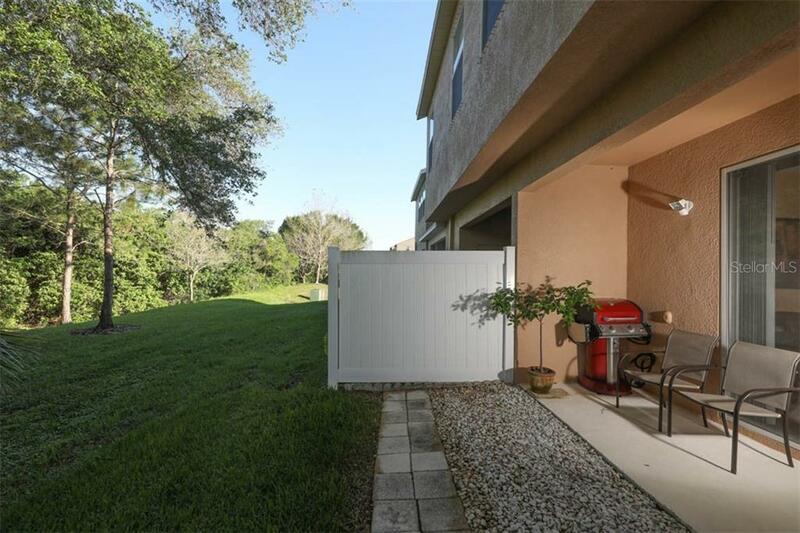 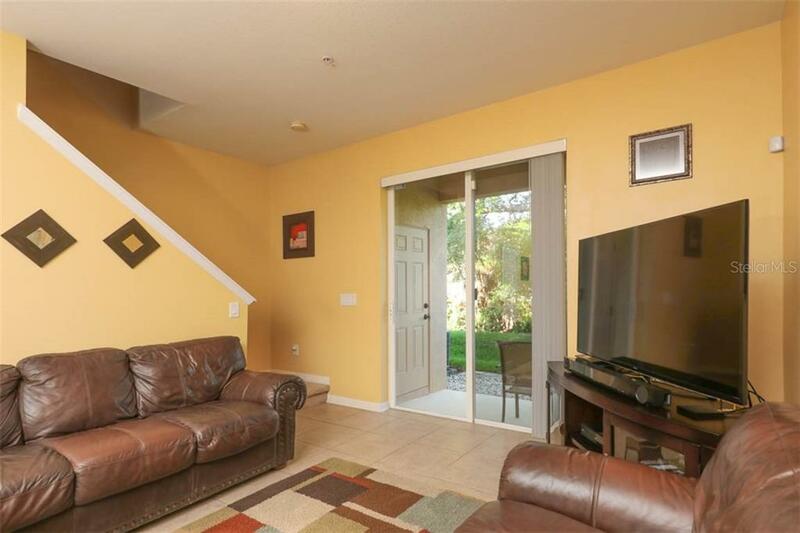 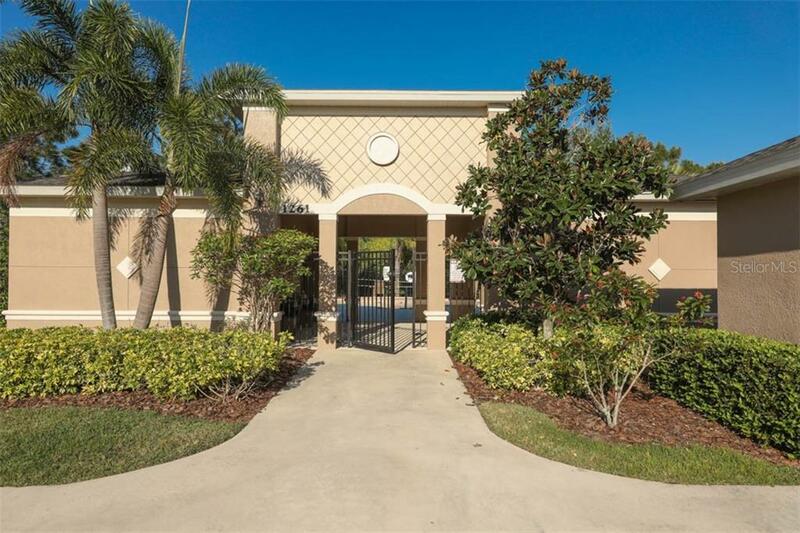 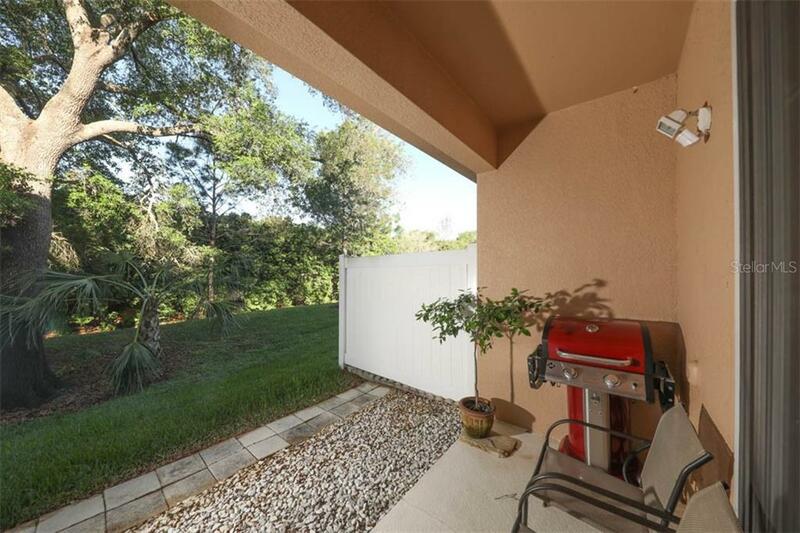 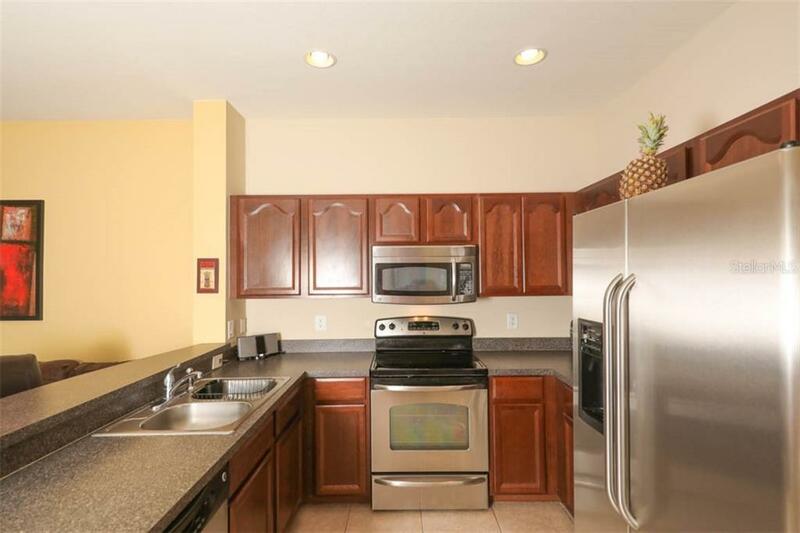 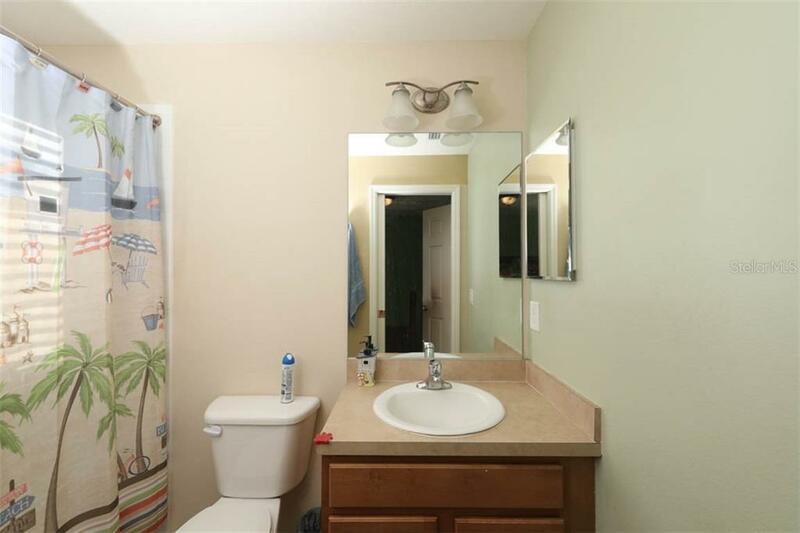 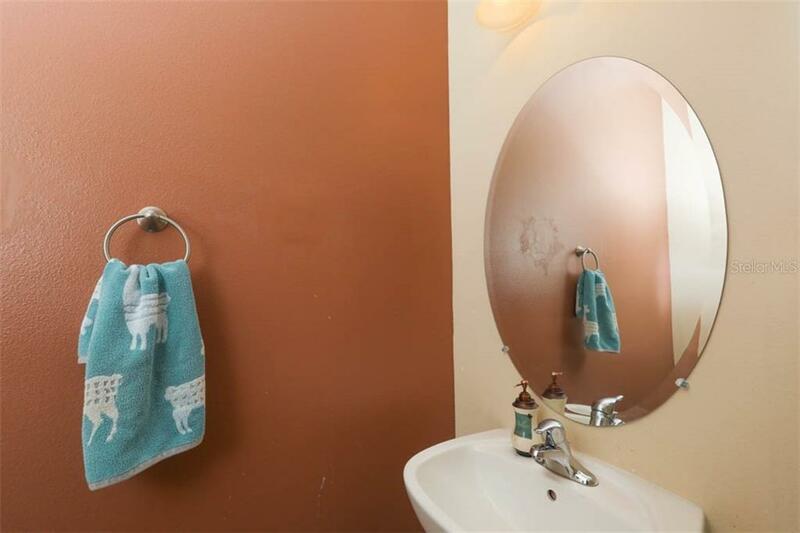 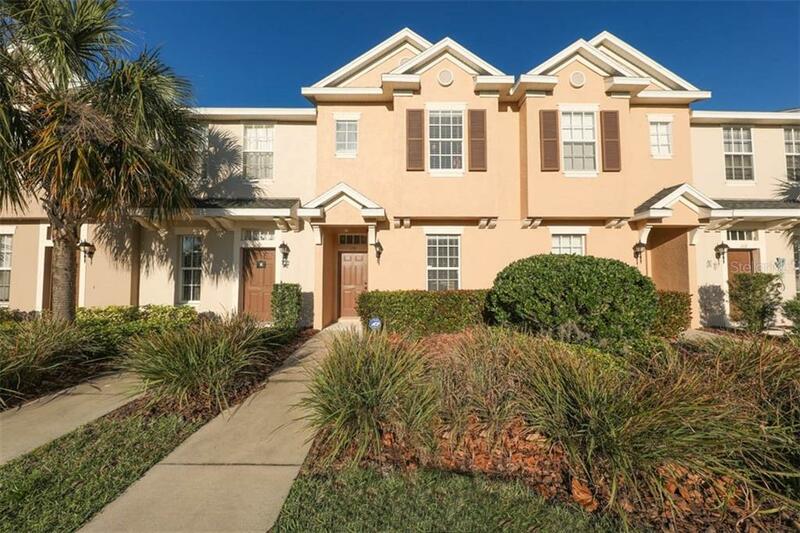 This townhome is owned by its original owner, its well maintained and cared for. 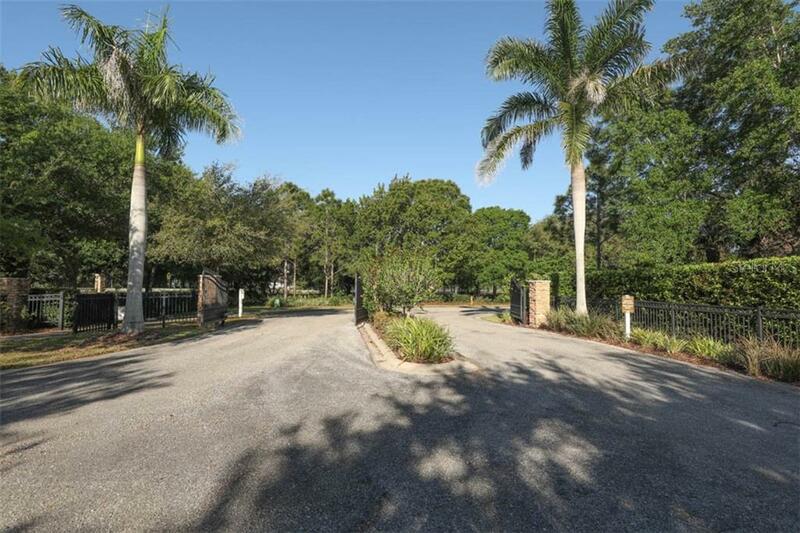 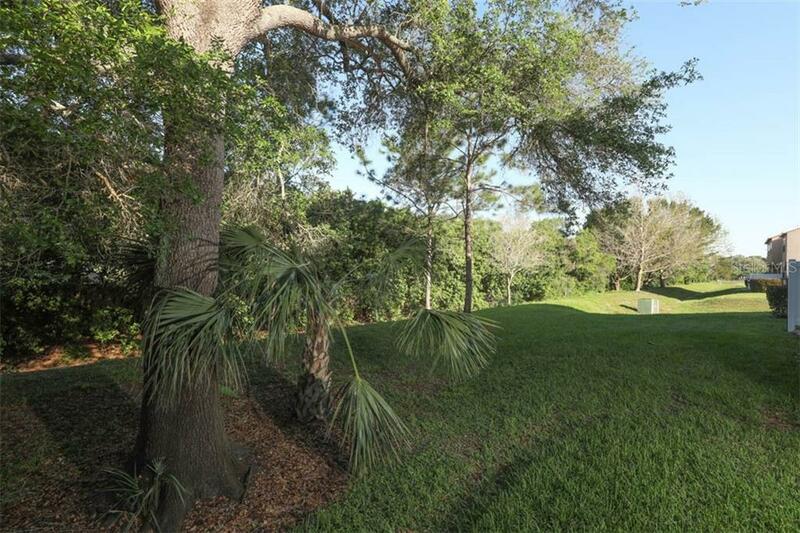 This home has a serene feel and backs up to a private preserve. 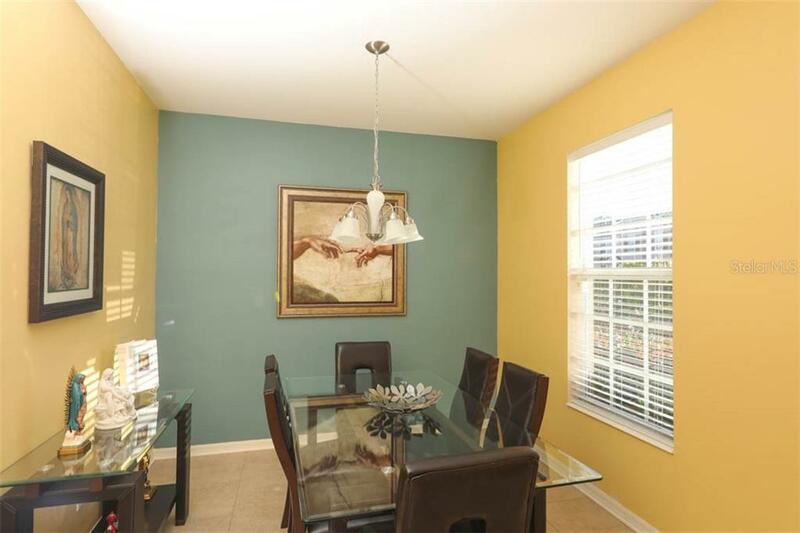 Enjoy eating in the private dining room. 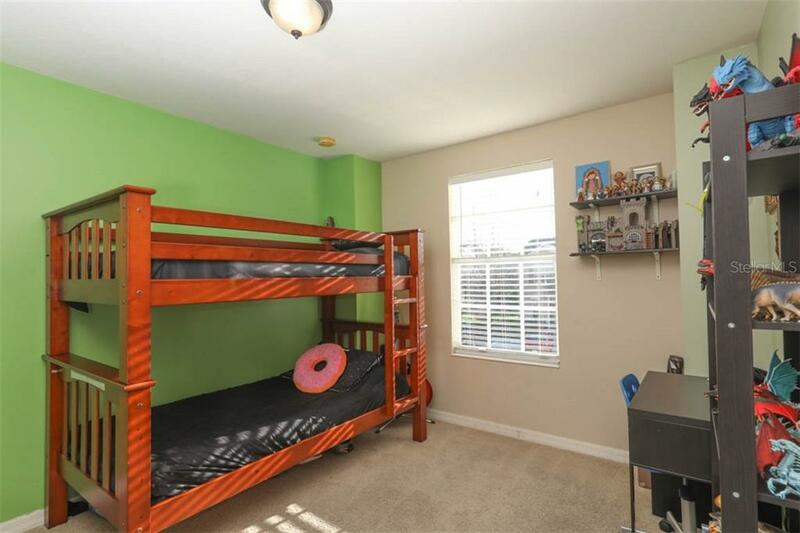 Upstairs... more. 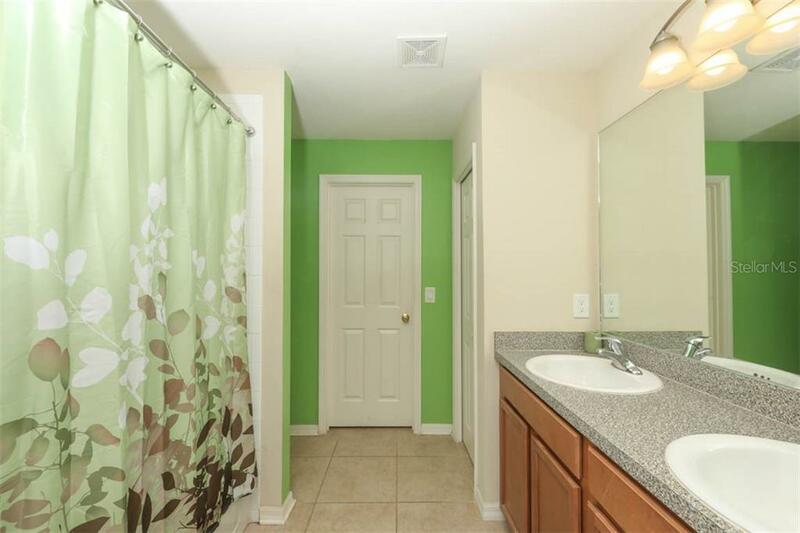 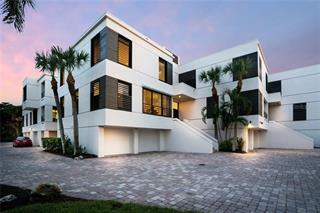 features two suites with a split plan plus private bathrooms, washer and dryer. 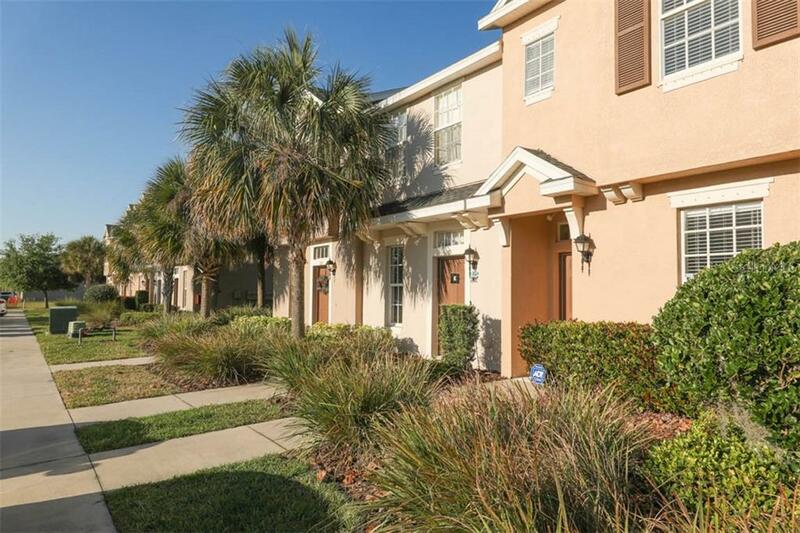 Community Amenities include, resort-lifestyle, gated entrance, pool, spa tub, and cabana, exterior maintenance, lawn maintenance, and basic cable. 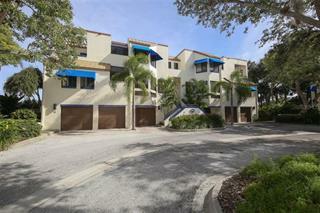 Located near endless dining options, art galleries, museums, multiple white sandy beaches, shopping and UTC Mall.